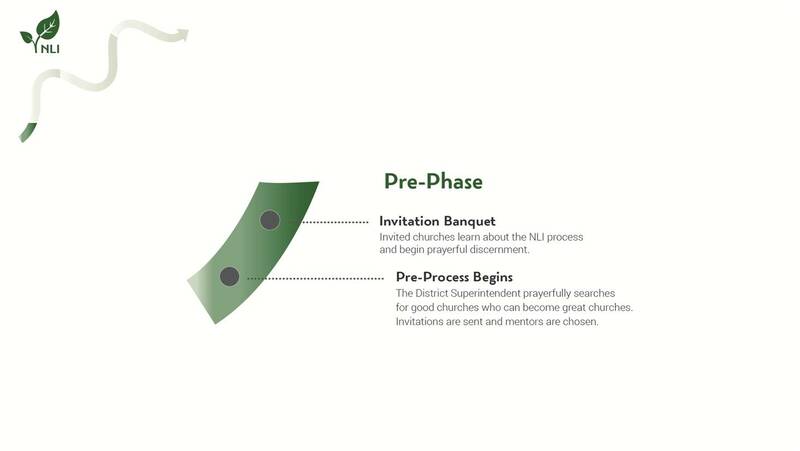 The Pre-Phase process begins with an invitation to churches to come and hear about Next Level Innovations. During this phase, we share with churches the hopes and dreams of NLI for their church.  After prayerful consideration and upon approval by the church leadership, we ask congregations to sign a covenant, officially becoming apart of the NLI Team.